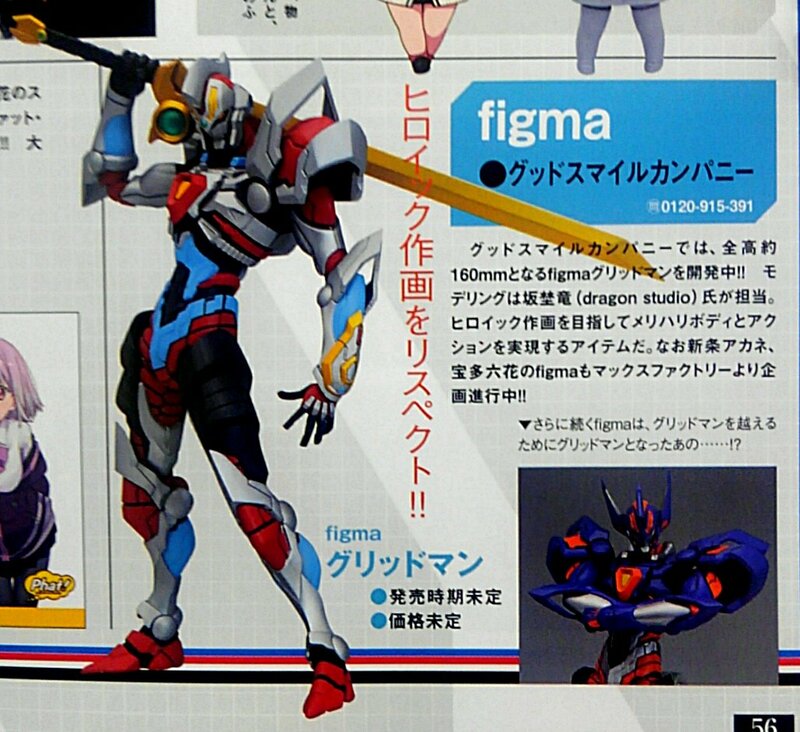 “Access Flash!” Previously, Good Smile revealed prototypes for both an upcoming Figman Gridman, and most recently after some spoiler-y developments in the last couple episodes, teased a Figma Grid Knight. Now that the most recent issue of Figure Oh has been released, we finally have our first full color image of both prototypes! This image shows Gridman for the first time in vibrant color, wielding the mighty Gridman Calibur. Grid Knight is looking equally gorgeous in purple & orange, though for now at least we haven’t glimpsed the Grid Knight Calibur he almost assuredly comes with. This image does » Continue Reading.